June 2017 Archives - Clarksville Sports Network - Clarksville Tennessee's most trusted source for sports, including Austin Peay State University. 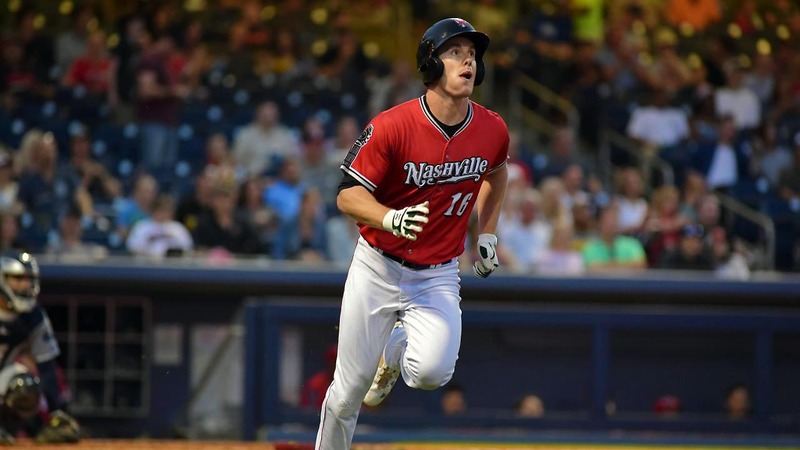 Nashville, TN – The Oklahoma City Dodgers scored multiple runs in the first three innings and raced to a 12-6 win over the Nashville Sounds in front of a sellout crowd of 11,080 at First Tennessee Park Friday night. 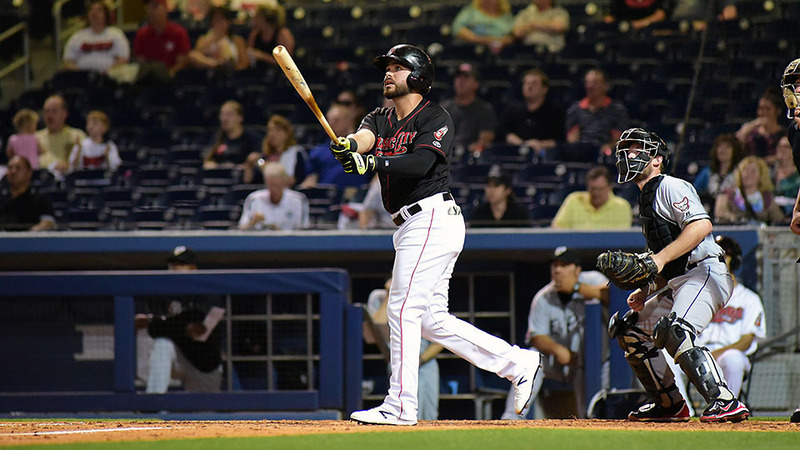 Oklahoma City hitters racked up five multi-hit games, including a four-hit night from former Sound Max Muncy and a three-hit games from Alex Verdugo. The one-two combo at the top of the lineup combined to score six runs and drive in four. Verdugo and Muncy each had three hits in the first three innings, and Muncy added his fourth of the game in as many innings. Nashville, TN – The Round Rock Dance Halls claimed the Battle for the Boot trophy with a 10-0 win over the Nashville Honky Tonks in front of a sellout crowd of 10,210 at First Tennessee Park Thursday night. The inaugural two-game home-and-home series went to Round Rock with wins on May 5th at Dell Diamond and Thursday night’s drubbing. The series finale belonged to Round Rock from start to finish as the Dance Halls started the scoring in the second and never looked back. Round Rock, TX – Austin Peay State University baseball alumnus Tyler Rogers, a right-handed reliever for the Sacramento River Cats, was named to the Pacific Coast League’s All-Star Roster, Wednesday, for the 30th Annual Triple-A All-Star Game. 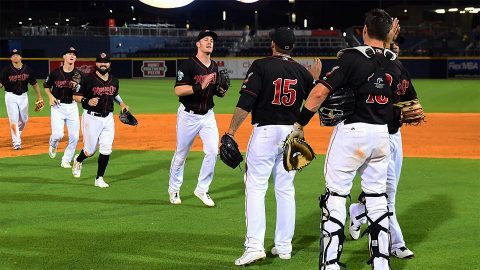 Nashville, TN – The Nashville Sounds used an eight-run fourth inning and outlasted the Round Rock Express in an 11-9 win in front of 8,408 fans at First Tennessee Park Wednesday night. 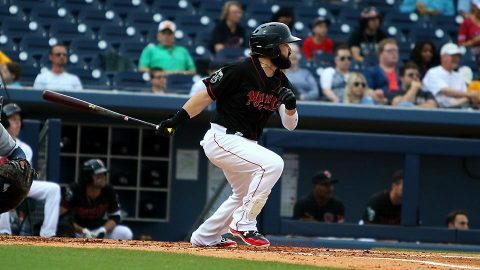 The offense was out in full force for both teams as the Sounds (38-40) collected 16 hits while Round Rock had 13 of their own. The teams added 10 walks in the 3-hour, 30-minute contest. Round Rock raced out to a 5-0 lead with one in the second, three in the third, and another single tally in the top of the fourth. Nashville starter Frankie Montas was charged with four runs in three innings. 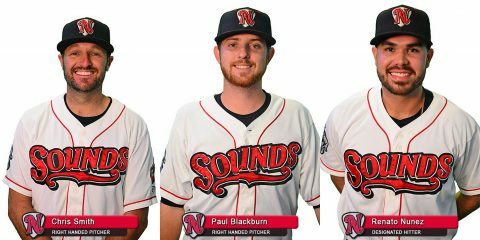 Nashville, TN – Nashville Sounds infielder Renato Nuñez and right-handed pitchers Paul Blackburn and Chris Smith have been named to the Pacific Coast League All-Star Team as announced by the league today. The 2017 Triple-A All-Star Game is scheduled for Wednesday, July 12th, 2017 at 8:00pm CST. The Pacific Coast League All-Stars take on the International League All-Stars at Cheney Stadium in Tacoma, Washington. The game will be carried live on ALT 97.5 FM and televised on MLB Network. 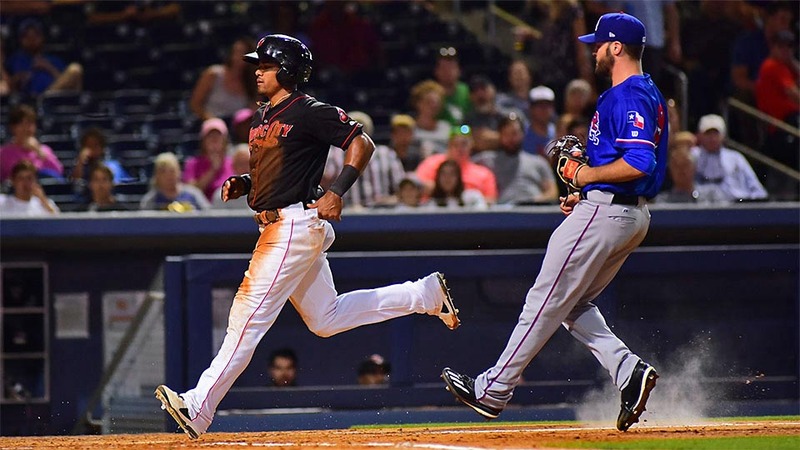 Nashville, TN – The Round Rock Express scored a pair of runs in the ninth inning en route to a 6-4 win over the Nashville Sounds in front of 9,431 fans Tuesday night at First Tennessee Park. With the game even at 4-4 in the top of the ninth, Round Rock’s Travis Snider delivered a two-out, two-run double to give the Express a 6-4 lead, and eventual win. Sounds (37-40) closer Jake Sanchez retired the first two batters of the inning. Back-to-back two-out knocks by Brett Nicholas and Ryan Rua set the stage for Snider who rifled a pitch from Sanchez down the left field line. Nashville, TN – The Nashville Sounds got home runs from Renato Nuñez and Matt McBride, and a solid start from Paul Blackburn in a 5-3 win over the Round Rock Express in front of 7,975 fans Monday night at First Tennessee Park. 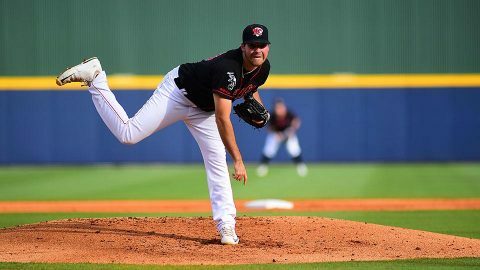 The win over the American Southern Division rival snapped a four-game losing streak and kept the Sounds (37-39) in second place. Nuñez’s homer came in the first inning and was a two-run shot. It was his league-leading 20th long ball of the season and gave Nashville an early 2-0 advantage. 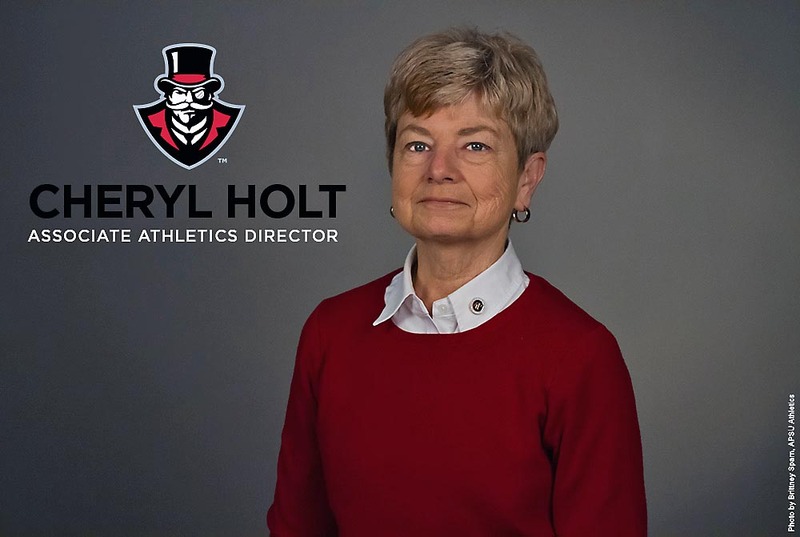 Clarksville, TN – This coming Friday, June 30th, will see the career of long-time Austin Peay State University coach and administrator Cheryl Holt come full circle, as she is set to retire after 35-plus years of service to the university. Holt, who first came to Austin Peay to earn her master’s degree in the early 1970’s after graduating from The Ohio State University, returned to the school in 1982 to become the head volleyball and tennis coach after serving at both the University of Mississippi and the University of Miami as volleyball coach. 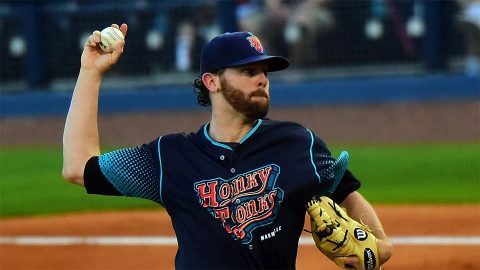 Oklahoma City, OK – The struggles continued for the Nashville Sounds in a 3-1 loss to the Oklahoma City Dodgers Sunday night at Chickasaw Bricktown Ballpark. The loss sent the Sounds to their first four-game sweep in nearly a year. In what became a theme over the four-game set, the pitching kept Nashville (36-39) in the game but the hitting scuffled as the Sounds left 10 runners on base and went 2-for-11 with runners in scoring position. 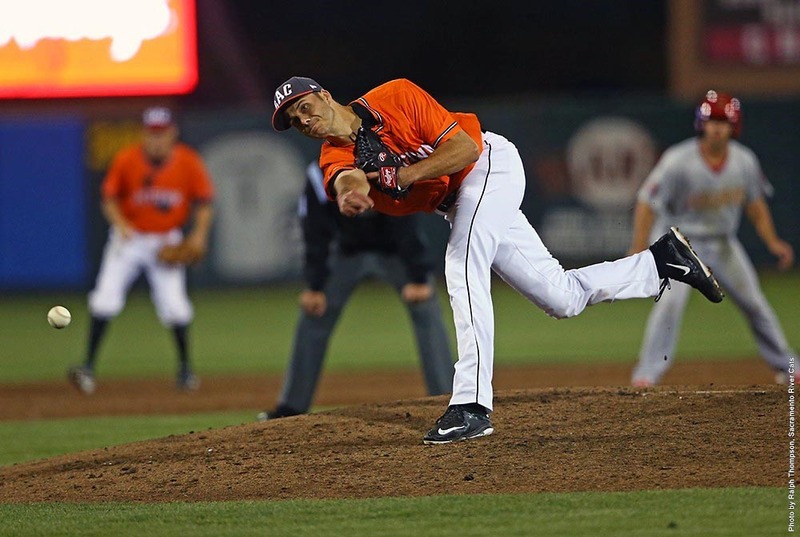 Starter Corey Walter allowed three runs in 5 2/3 innings, but Oklahoma City’s Justin Masterson limited Nashville to one run in 5 2/3 innings. Oklahoma City, OK – The Nashville Sounds (36-38) matched the Oklahoma City Dodgers with six hits Saturday night at Chickasaw Bricktown Ballpark, but failed to convert chances as the home team took the victory, 4-1. Sounds centerfielder Jaff Decker, 2-for-4, provided the team’s lone run in the game with a solo home run in the fifth off Oklahoma City starter Wilmer Font (6-4). Opposite Font was right-handed pitcher Ben Bracewell (0-1) manning the bump for Nashville in his Triple-A debut. The 26-year-old used 74 pitches to collect four strikeouts over four innings and walk three.